I can now fit into my size 8 clothes very comfortably. 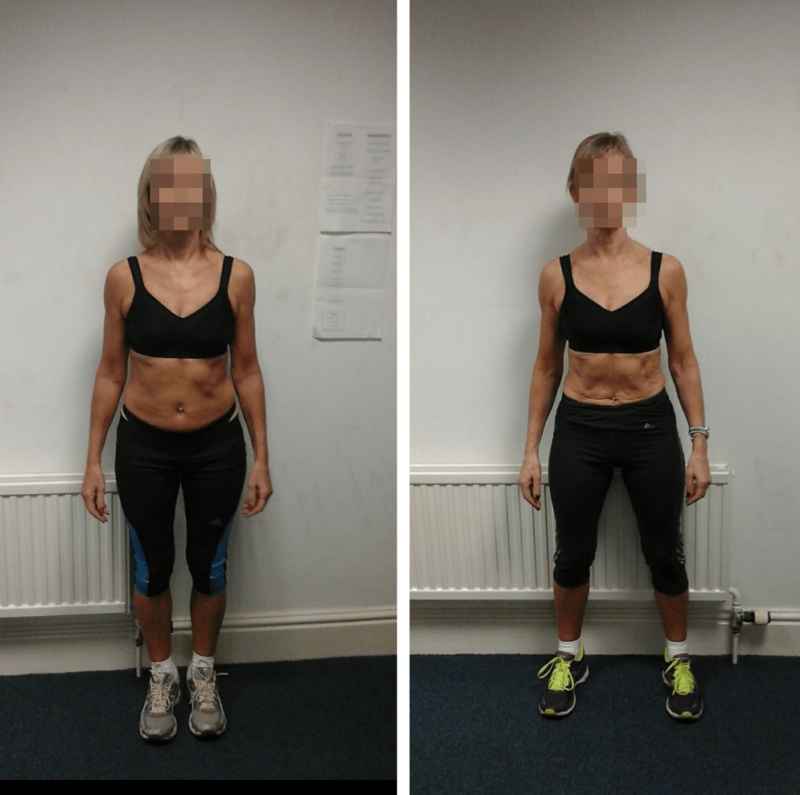 I saw your success with different body types and was intrigued, having followed your emails and videos for a while, it soon became clear you knew what you were talking about and achieved results without promoting some fad diet. I also had a pre existing back issue that made me wary of lifting weights. I wanted to make sure that i was going to be safe when exercising, i couldn’t take the risk of it going again. I’ve lost body flab which was exactly what I wanted to do and now feel like i’ve got my old shape back! Its given me back some confidence in how I look and feel. Chris has a wealth of knowledge especially when it comes to nutritional advise and exercise . He kept me safe in the gym, knew exactly which exercises i should be doing and give me a specific meal plan for the goals that i had. Chris’s commitment, support and motivation is second to none and offers daily support if you need it. The gym has great equipment and i’ve enjoyed using machines that i’d not seen before. All in all, i’ve had great results, support and experience training with Chris and you too will get results if you follow what Chris says.